Are men from Mars and women from Venus when it comes to losing weight? Women seem to agree. It looks like men are blessed as far as weight loss is concerned. If you've doubts, ask a bunch of dieting women for verification. Somehow, men just need to cut portion size and exercise a bit to lose weight whereas, for women, weight loss is a subject that seems to envelop their lives and lifestyles. Rare is a woman who is content with her weight. Flabby arms, an extra tyre of flesh around the midriff, buttocks and stomach are the sore points in a woman?s life and her trials and tribulations, with diet begin once she reaches teenage years. HOW FAT BURN DIFFERS IN MEN AND WOMEN? Surplus calories get stored in the body in the form of triglycerides. The body dips in its calorie reserve of triglycerides and breaks those down through a process called lipolysis to fuel the muscles. When we talk of losing extra layers and tyres, the research gets focused on fat metabolism immediately. Many studies show that men and women may process, store and use fat differently both while doing exercise and while at rest. To start with, men and women share different body types. Men are large and more muscular because of testosterone hormone and have less fat. For a man, healthy body fat percentage hovers around 10-15 whereas a woman has any day more body fat as compared to a man and for her the healthy body fat percentage is 20-25. Does more fat percentage in a woman make her fatter? No, because this extra fat is part of her physiology. Also, the fat storage region varies for a man and a woman. In a man, the surplus energy from excess calories or fat is stored in abdomen. Whereas, in a woman it is spread more evenly and gets concentrated in her hips and thighs (the classic pear shape). Health wise, the pear shape has fewer health risks than the central or abdominal obesity. Moreover, belly fat shows a good response to basic regular exercise, ideally 30 to 60 minutes a day, even if you don?t lose weight. On the contrary, the spread out fat shows less noticeable results to diet and exercise. How quickly fat will get burnt is a lot dependent on the storage site of the fat, physical activity level and gender. 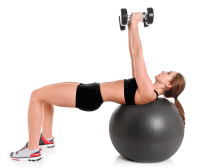 The first step in fat burn involves mobilizing fat from the storage spot. When fat molecules get nudged from its site of storage, it can be broken down further through lipolysis. The hormones that induce lipolysis are epinephrine, growth hormone, testosterone and cortisol. Doing cardiovascular workouts and endurance training, like lifting weights go on to increase your body?s sensitivity to epinephrine, a hormone and a neurotransmitter that's also known as adrenaline. For such physically active people, lower levels of epinephrine are required to trigger fat burn. Epinephrine goes on to target alpha and beta receptors. With more sensitive receptors readily available, the body is in a better position to burn fat.Here lies in the catch: pear-shaped obesity in women is not as responsive to these receptors as the abdominal obesity in men. Now, you know why once chips cross the lips of women they always land on hips. Have you noticed your breath when you climb uphill? It goes short and swift and when you meditate, it is slow and long. In one breath you normally breathe in more oxygen and breathe out less carbon dioxide. The ratio between Co2 and O2 is called Respiratory Exchange Ratio. Those who have a lower RER burn fat for fuel and it has been found that women have lower RER. On the contrary, men have higher RER and burn glucose for fuel. Fluctuating weight in response to hormones is no secret to a woman. The primary hormones in a woman are estrogen and progesterone. When estrogen declines in menopause, metabolism slows down and women gain weight easily. On the contrary, over-secretion of estrogen also leads to accumulation of weight. In the right amounts, estrogen seems to help increase the rate of fat metabolism both at exercising and rest. The hormone estrogen helps to stop the production of the lipoprotein lipase hormone. This is an enzyme that triggers fat to be stored in the body tissues. 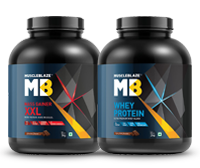 Whey protein is extremely helpful to lose weight for both men and women. It is rich in leucine that helps build muscles, along with exercise. 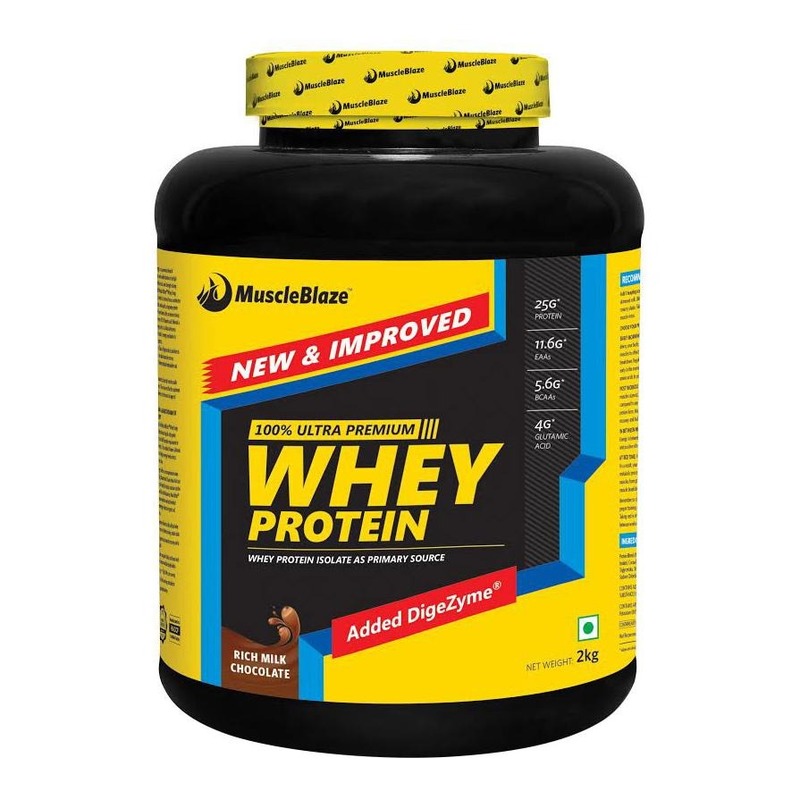 Moreover, whey protein keeps you full for a longer duration to and helps control food cravings. Water helps in weight loss, but there are conflicting opinions on the right temperature. Some believe (influenced by the West) that you should drink cold water as your body has to expend energy to raise the temperature of the cold water. Traditional Indian wisdom suggests that you should drink water as hot as tea, to melt body fat. We would say that you should remember to drink a glass of water every two hours. Usually, we mistake hunger for thirst. Have a totally salt free diet once a week. Many times weight gain is a result of water retention. A salt-free diet helps control water retention. Restrict your calorie intake with meal replacement shakes. Rich in protein, vitamins and minerals, meal replacement shakes provide adequate nutrition in fewer calories. 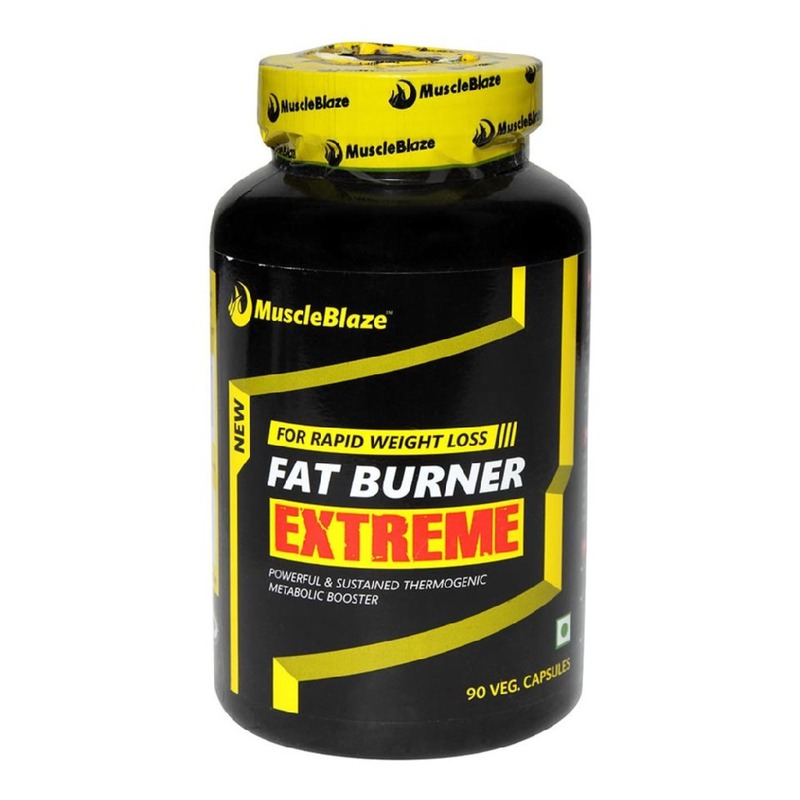 Recruit fat burners for effective weight loss. 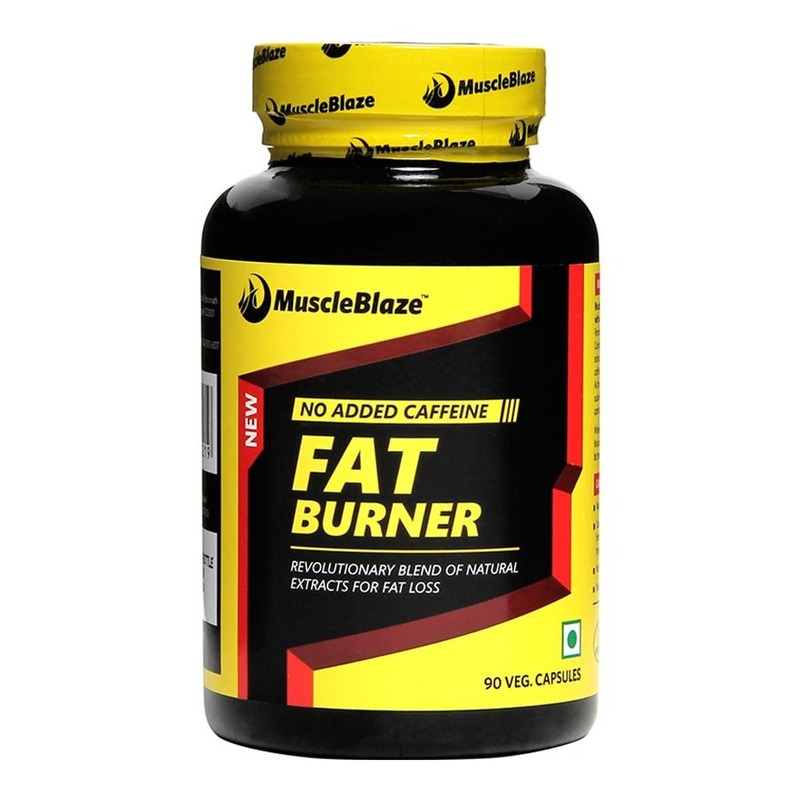 Fat burners have herbal ingredients like green tea, guarana, garcinia cambogia extracts to boost your metabolism. Choose a fat burner that does not interfere with your appetite and raises your body?s temperature so that you end up spending more calories throughout the day. In the long run, weight loss equals to consuming fewer calories and spending more. In one study out of England, men and women were each put on commercial weight-loss programs. Two months in, the men had lost twice as much weight as the women -- and three times as much body fat. But by six months, the rate of weight loss had evened out between the genders. Therefore, have patience and persist with your diet plan and exercise. The result has to show, sooner or later.